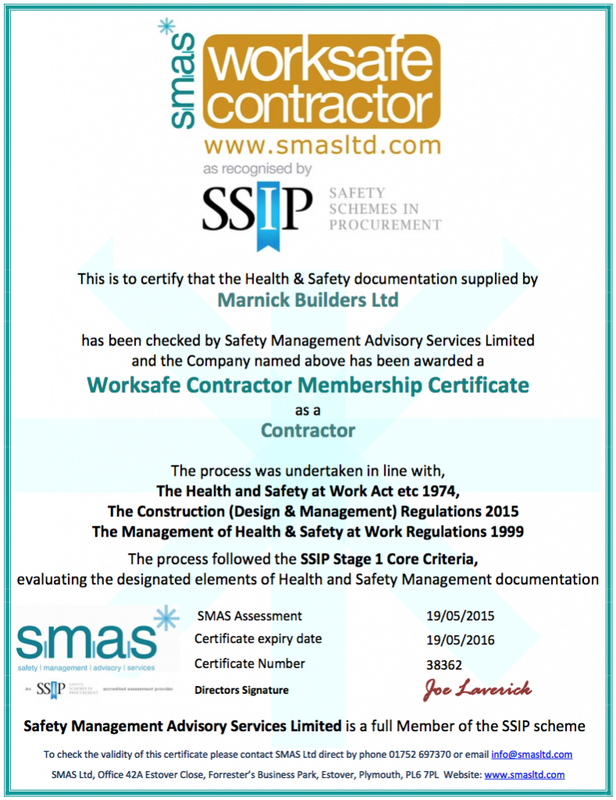 The team at Marnick are delighted that we have now become a SMAS accredited work safe contractor. 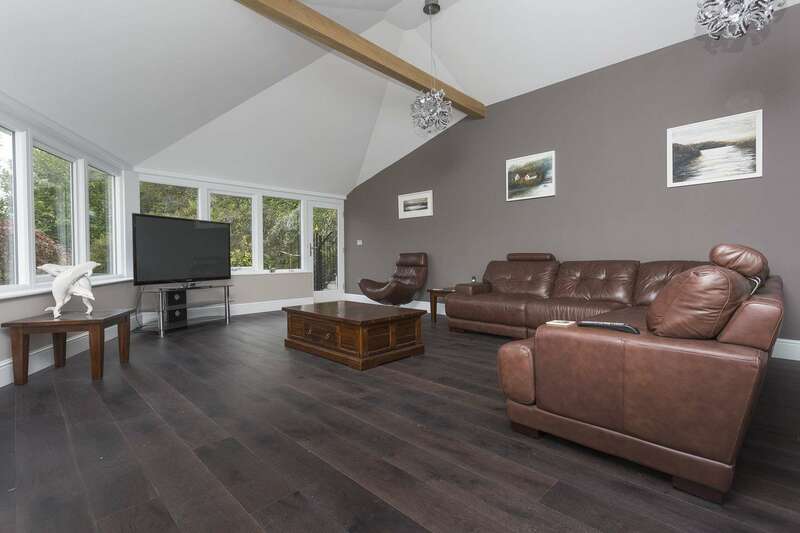 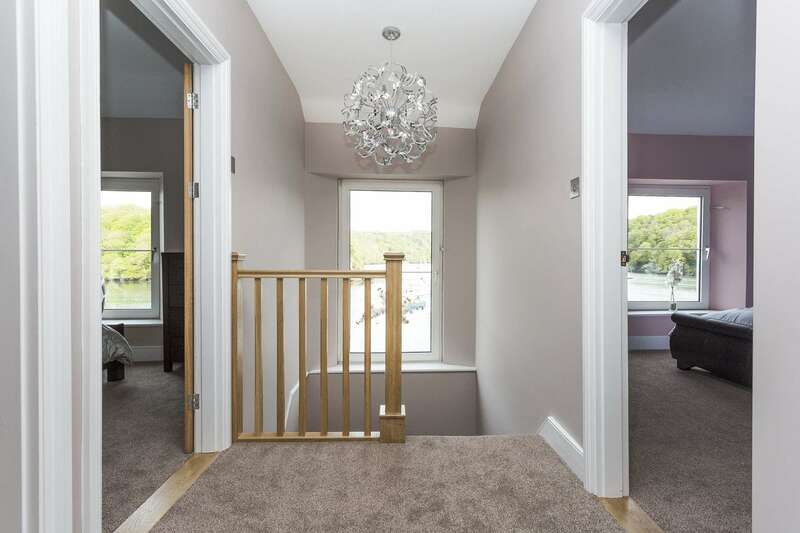 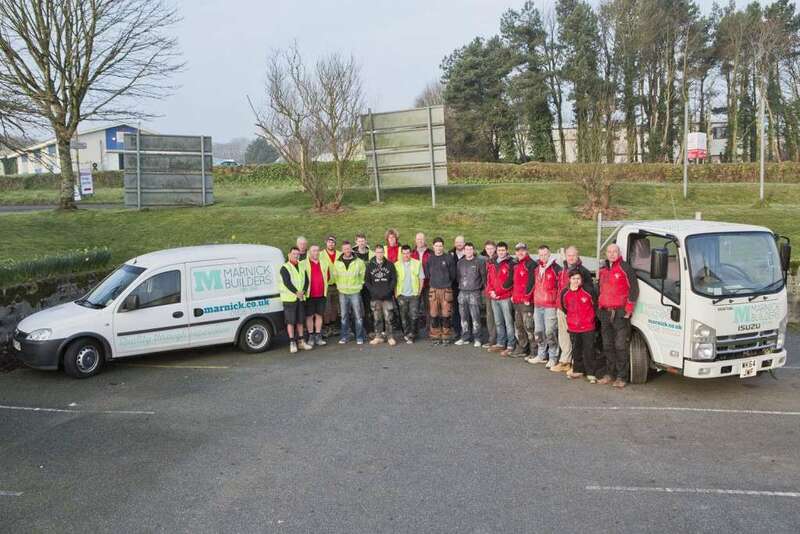 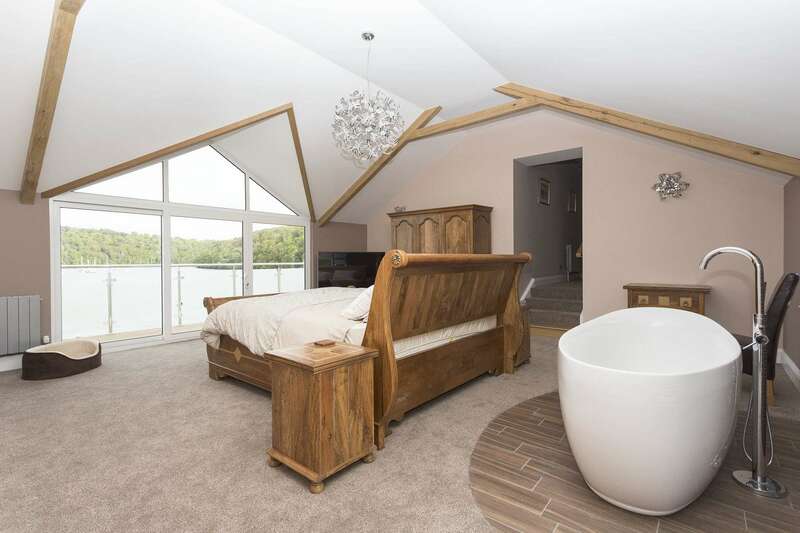 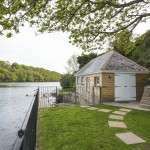 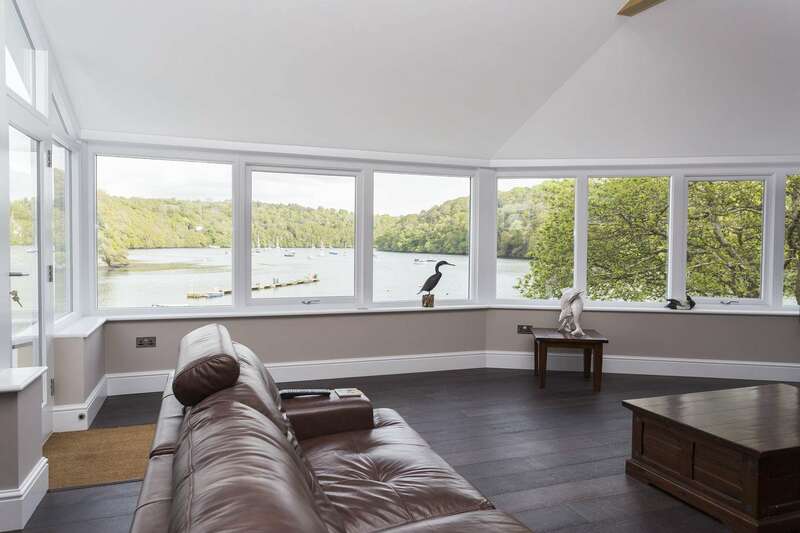 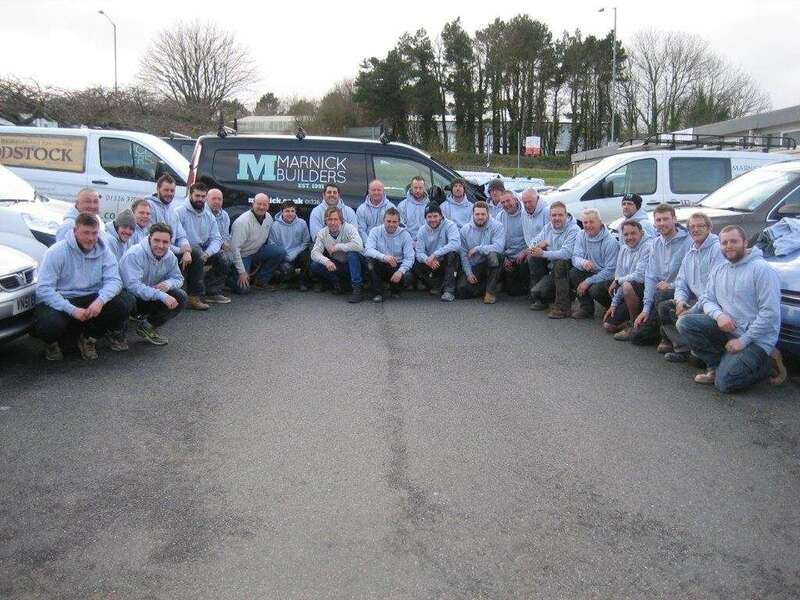 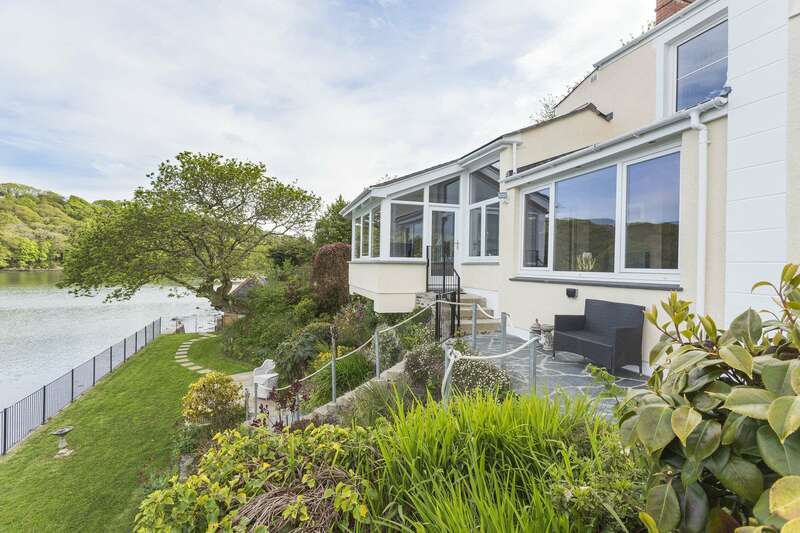 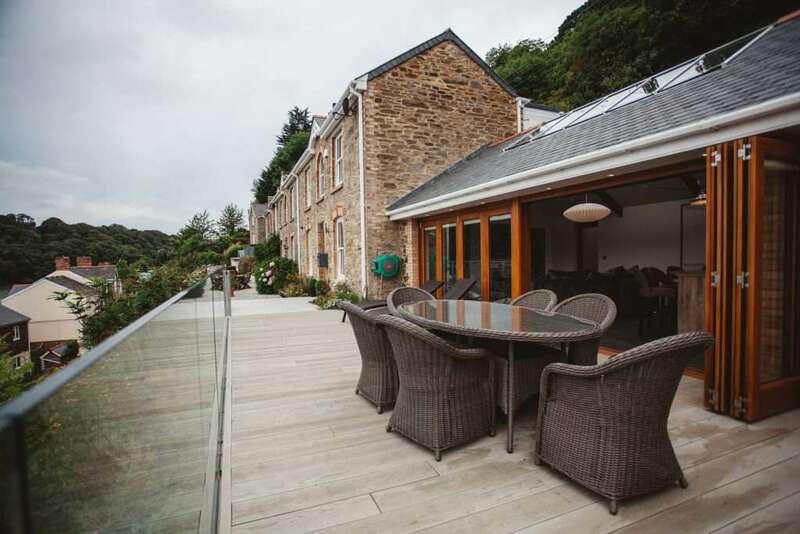 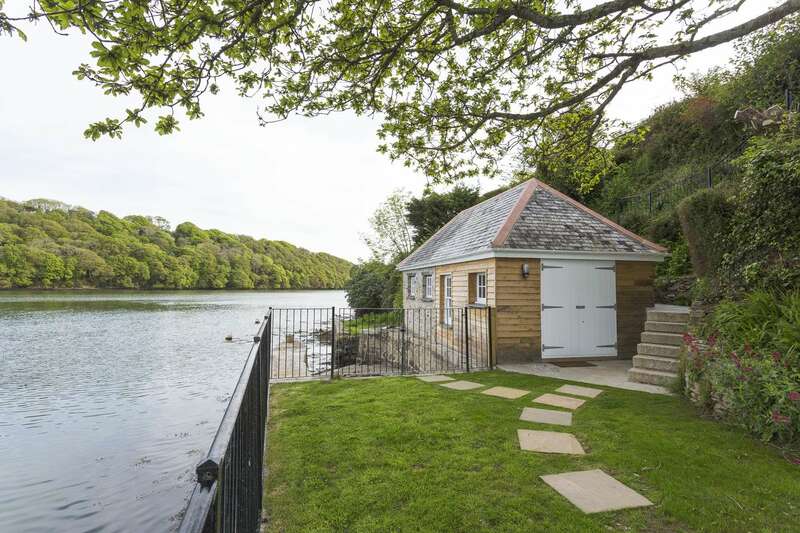 The team have recently completed an extensive refurbishment and renovation of a waterside house in Malpas. 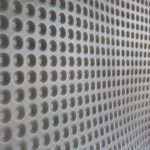 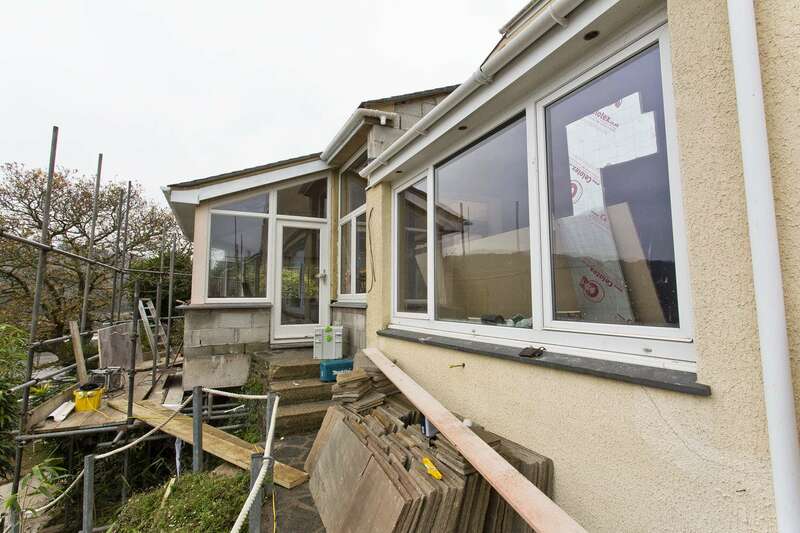 The client initially contacted us for small works required in the kitchen area. 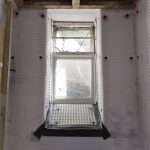 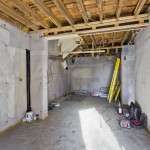 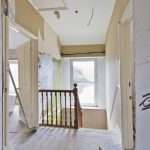 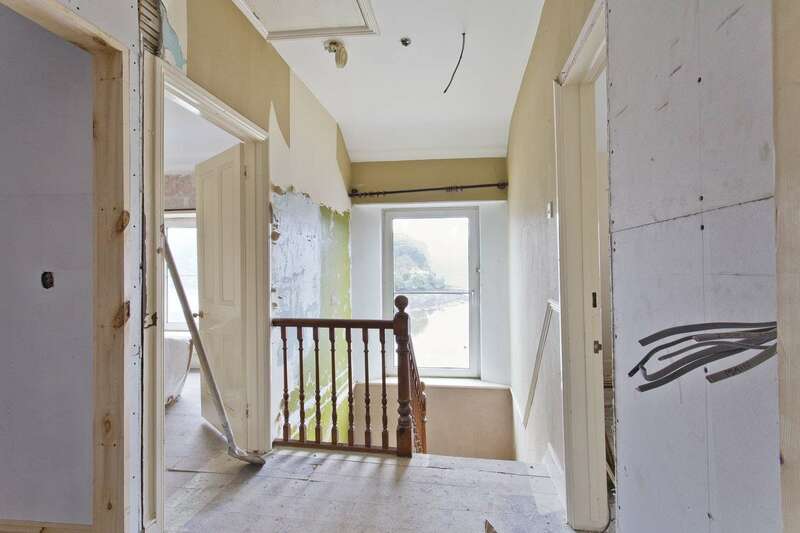 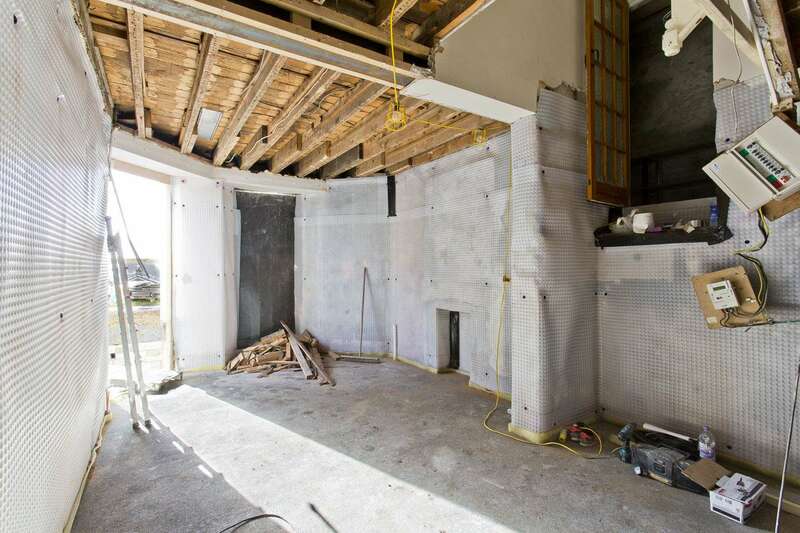 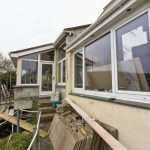 After consulting us on some larger alterations the project snowballed into a full overhaul of the property. 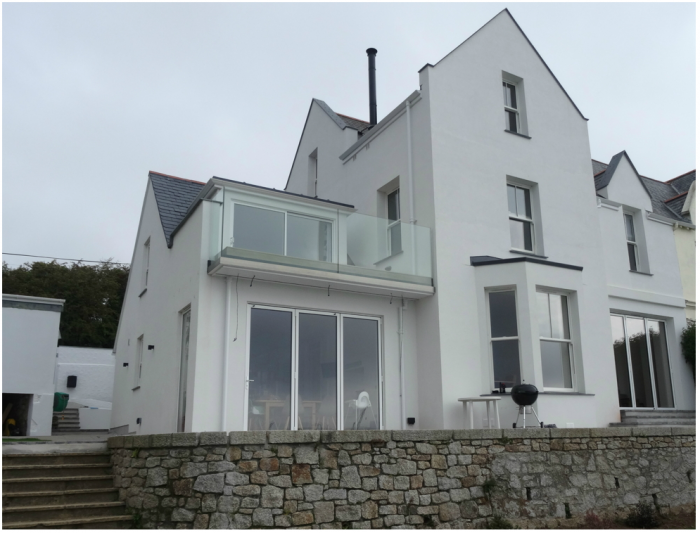 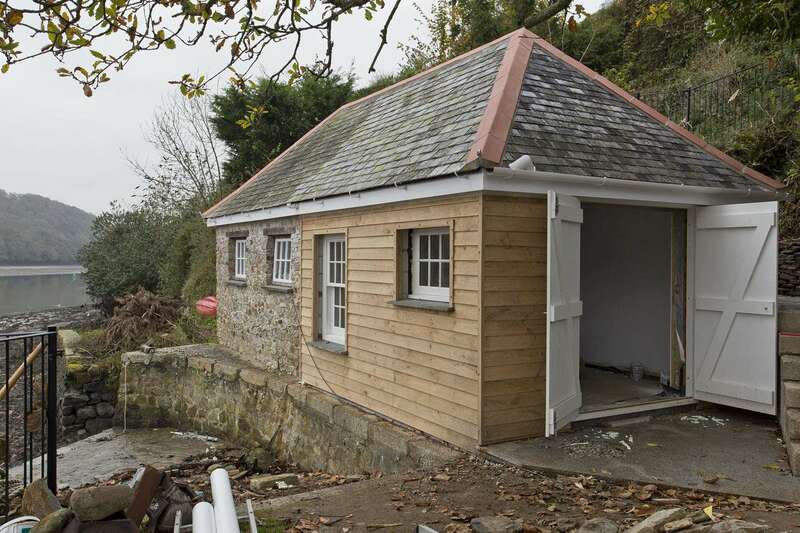 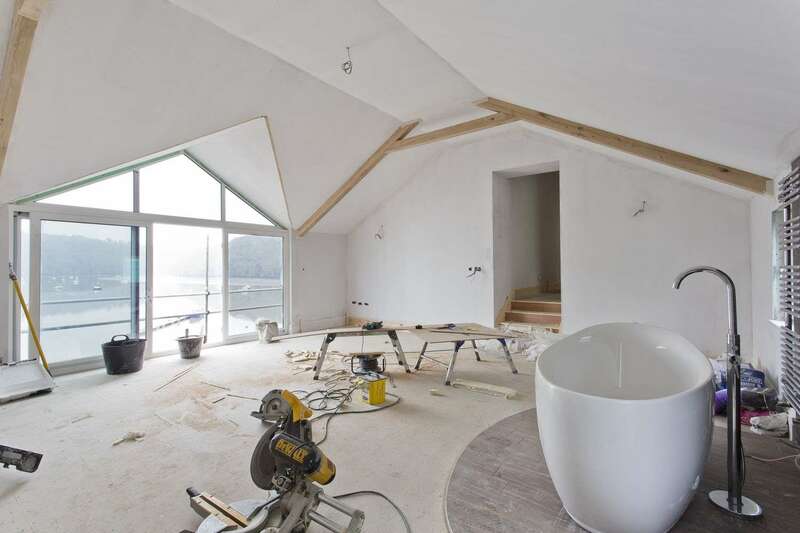 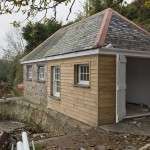 This included the elevation and structural support of the existing parking area, a second storey extension to encompass the new master bedroom with waterfront balcony, a new cantilevered 180 degree view lounge space with views over the water and finally the renovation of the boatshed to a small usable annexe. 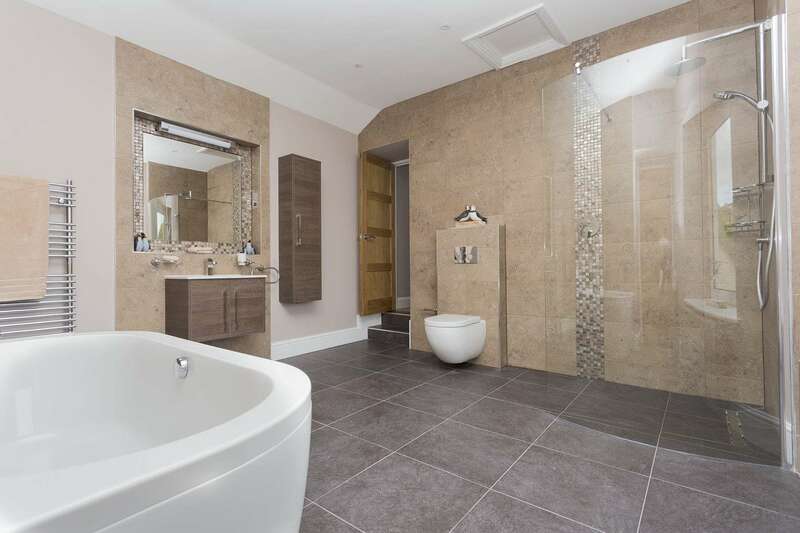 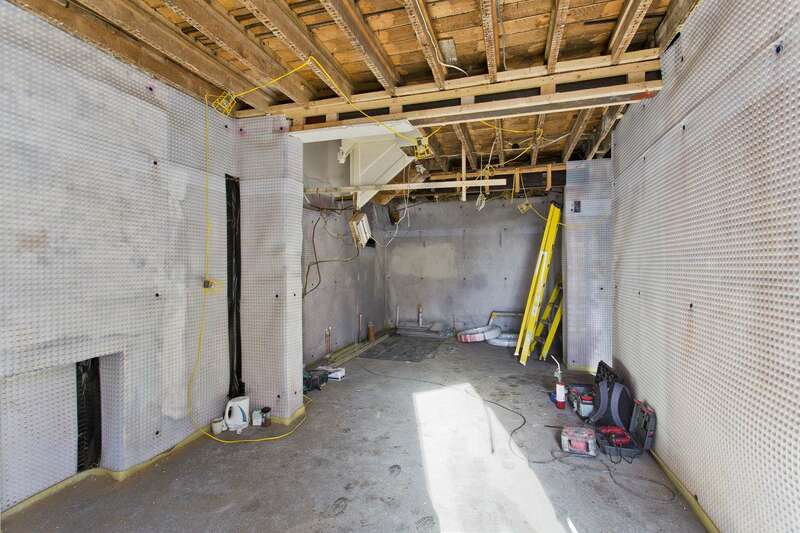 Alongside these major alterations the team followed the client’s brief, finishing the property to an exceptional standard, with high class bathrooms and fittings throughout. 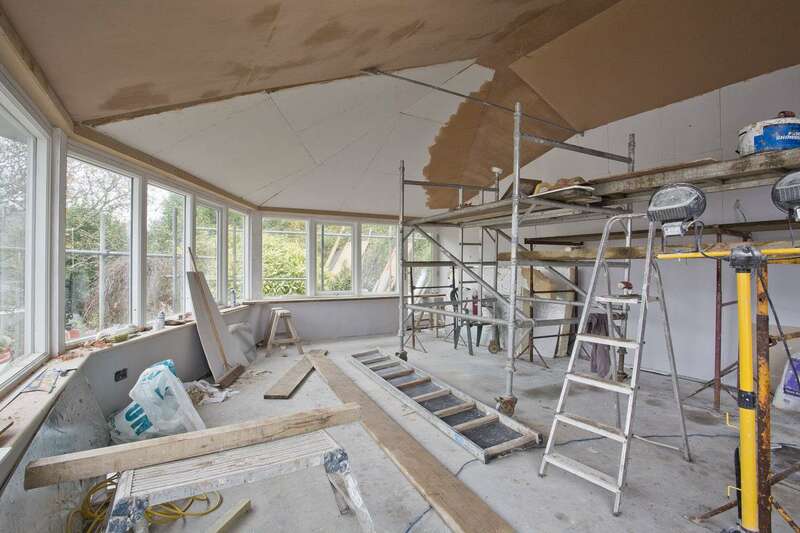 As mentioned above, one of the more extensive alterations was the addition of the new cantilevered lounge room. 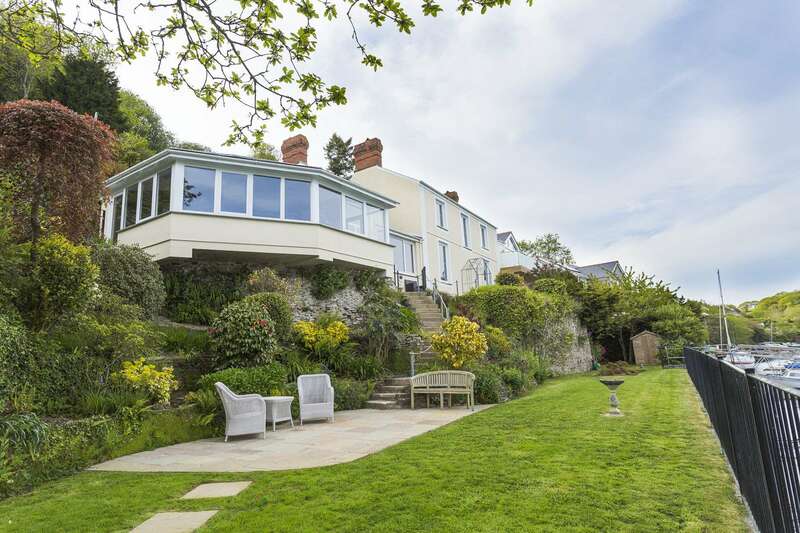 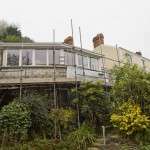 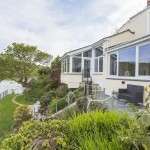 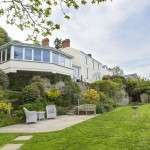 This required the excavation and structural rebuild of the existing garden rockery to mask the steel support which enables the room to stand out and over the steep waterside garden. 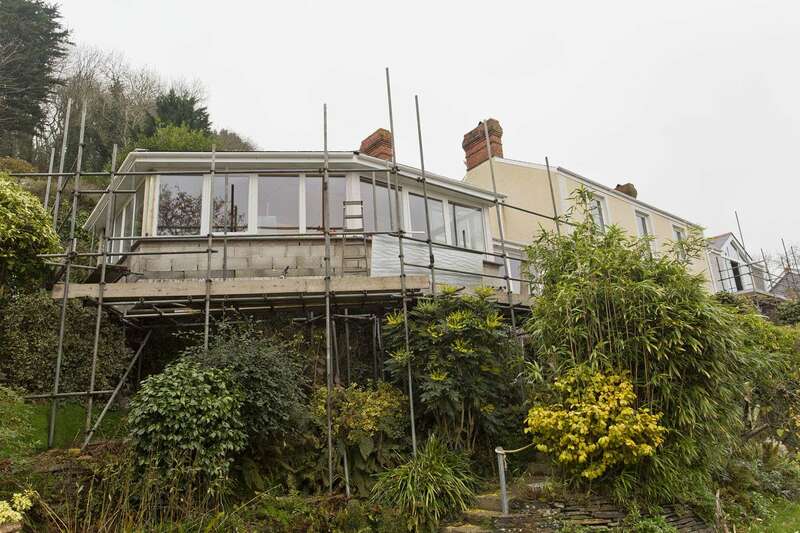 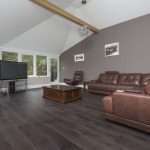 With a very experienced workforce we were able to combine new and old techniques to achieve a great result and the property has been enhanced considerably from its original form. 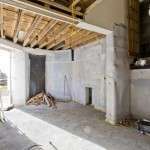 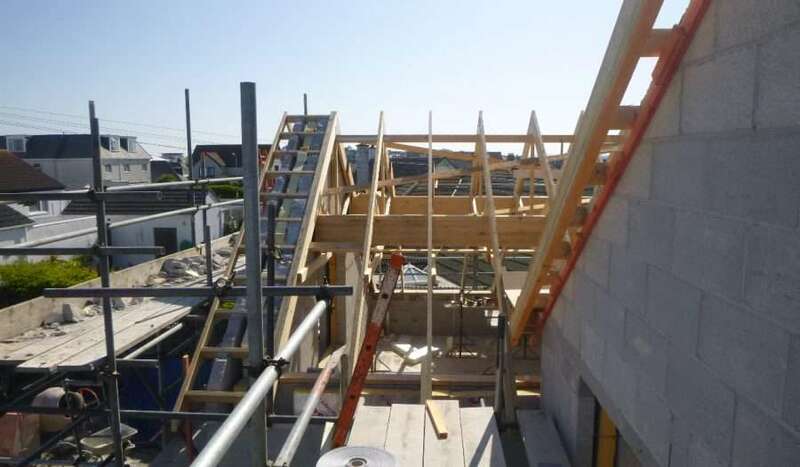 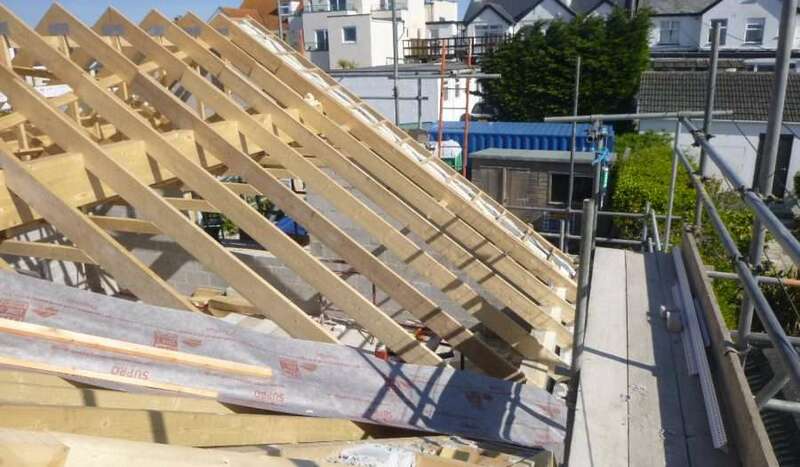 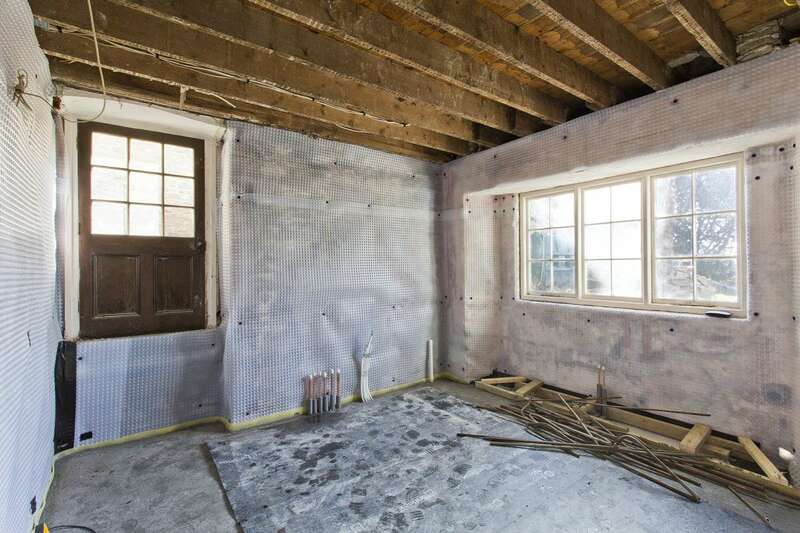 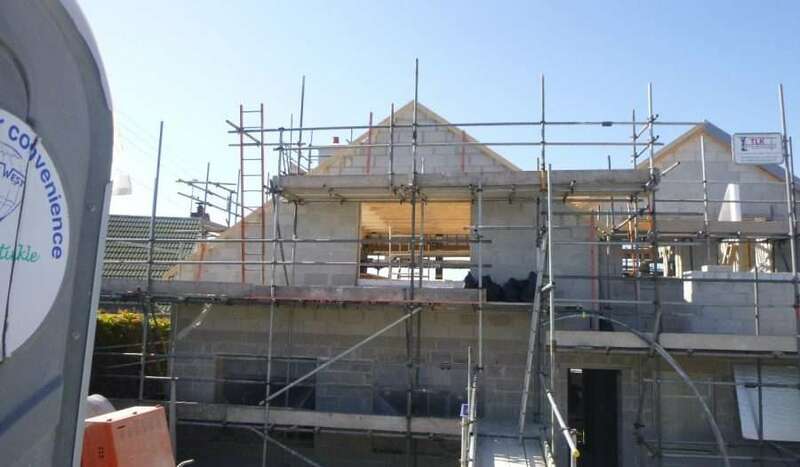 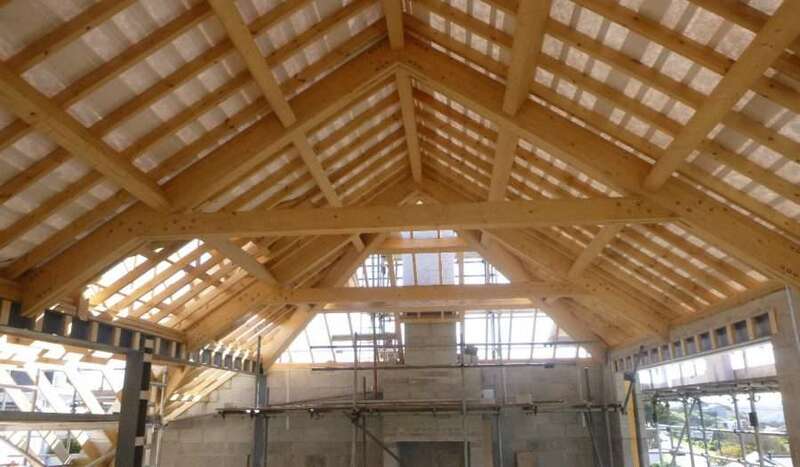 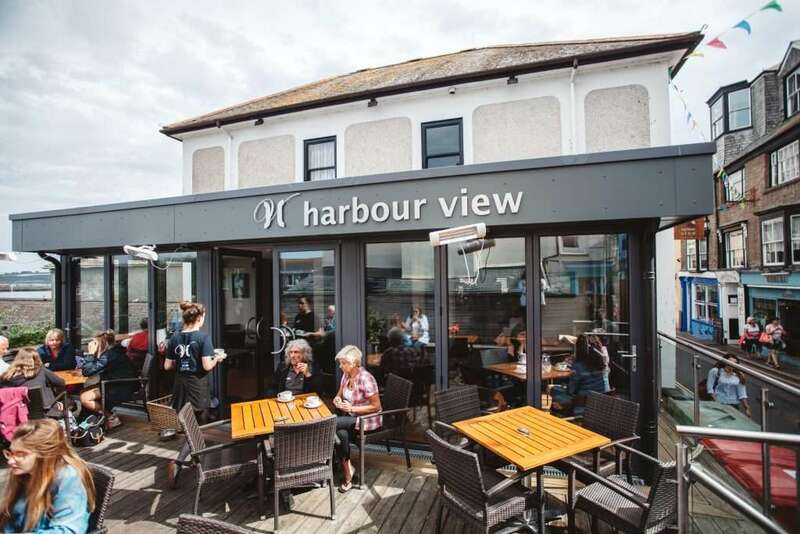 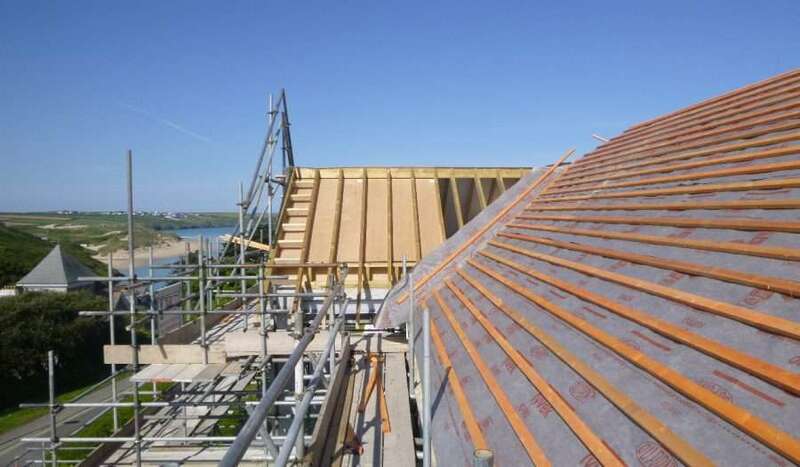 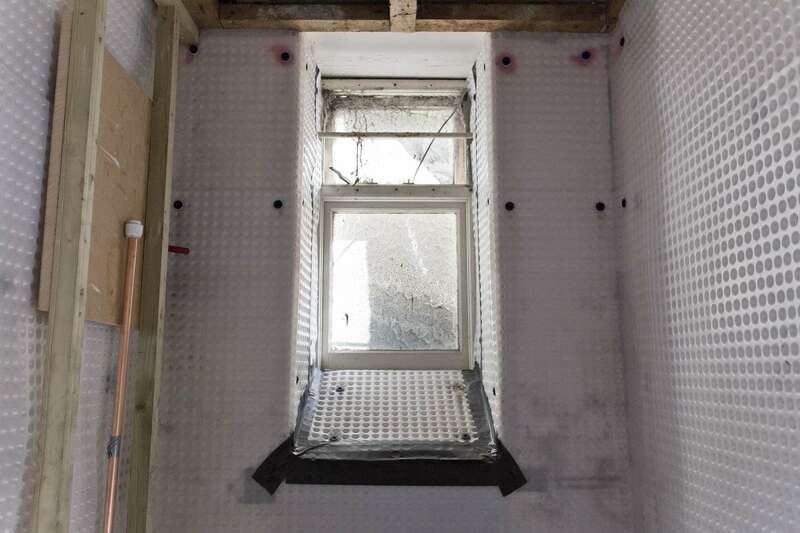 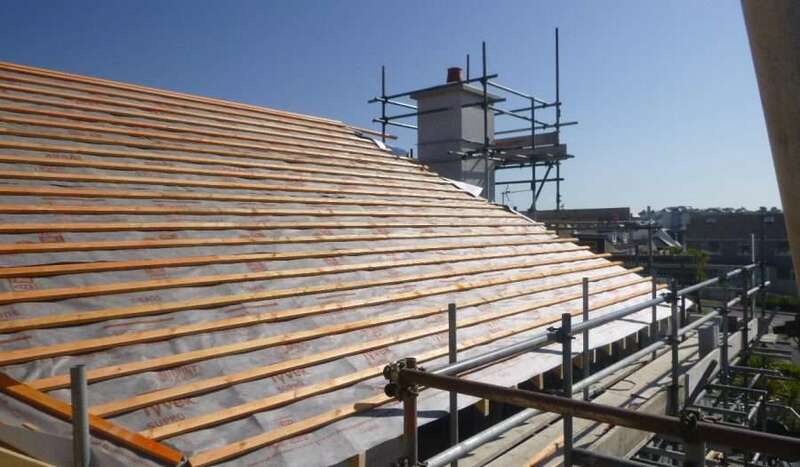 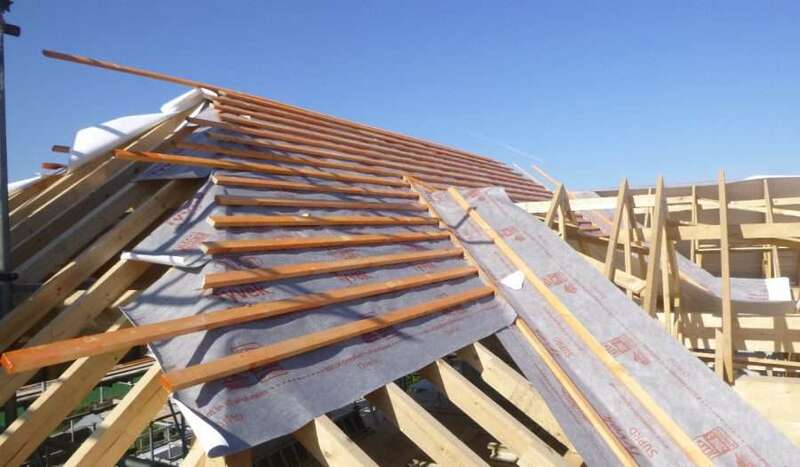 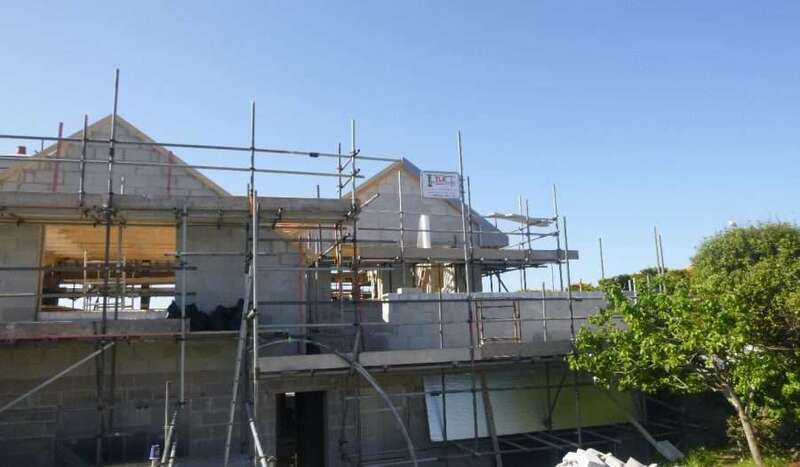 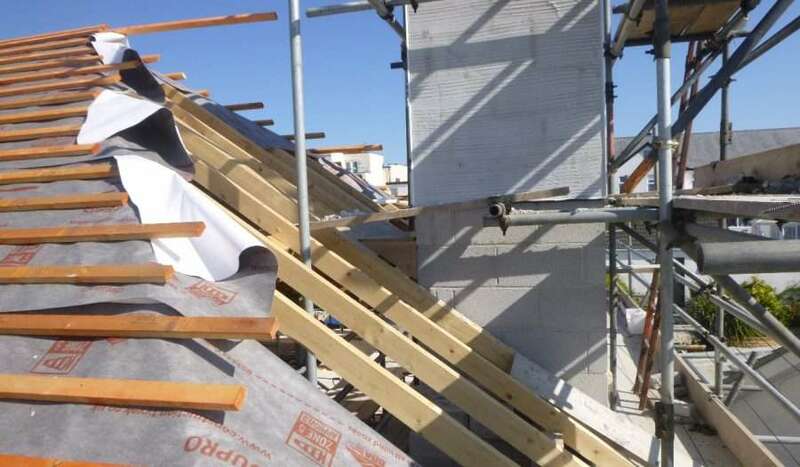 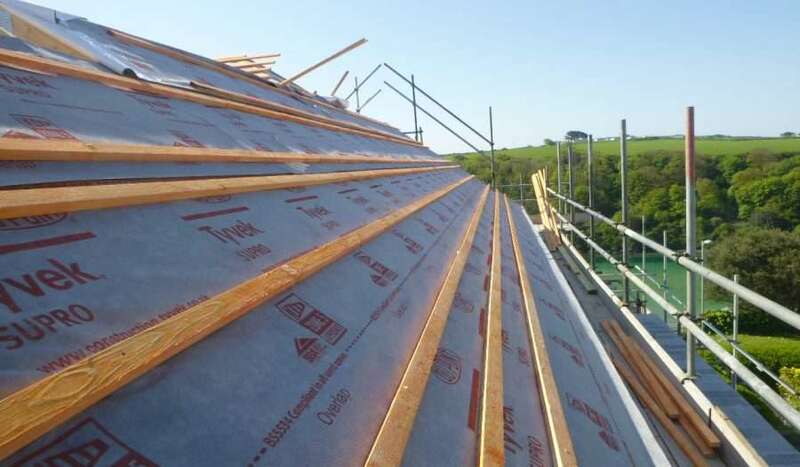 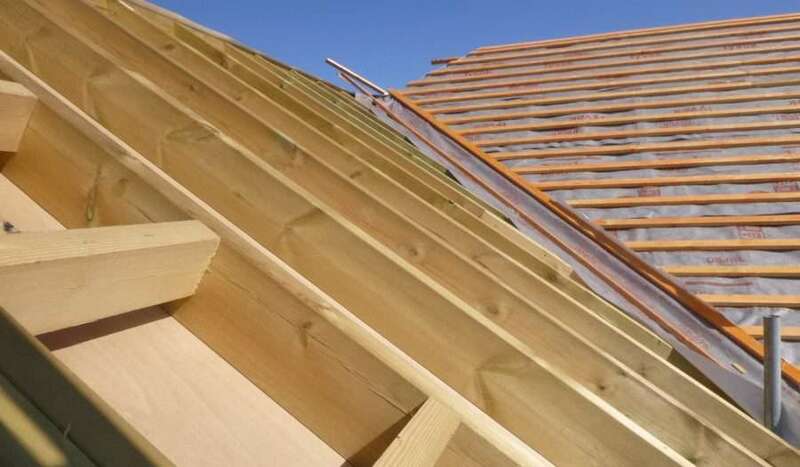 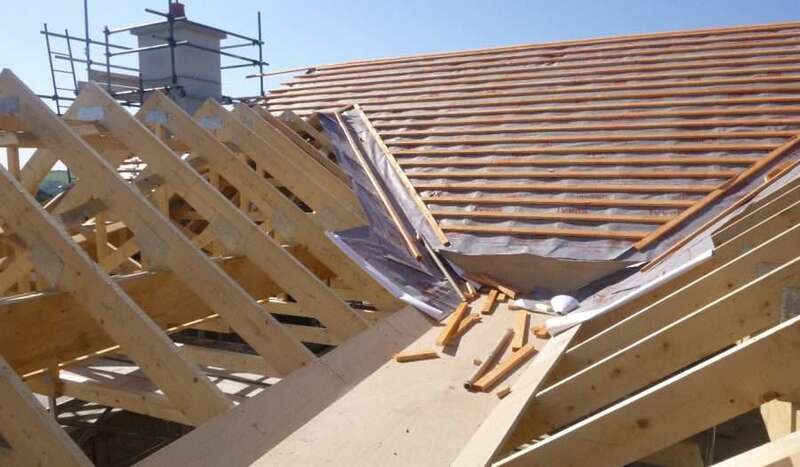 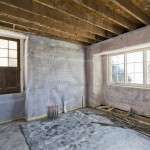 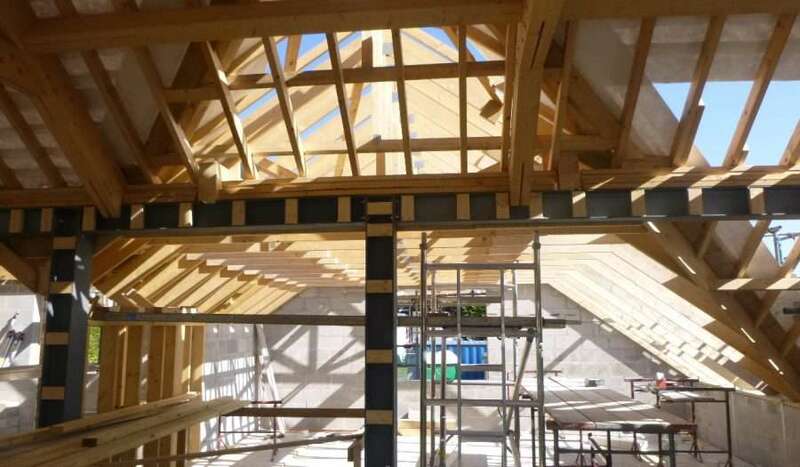 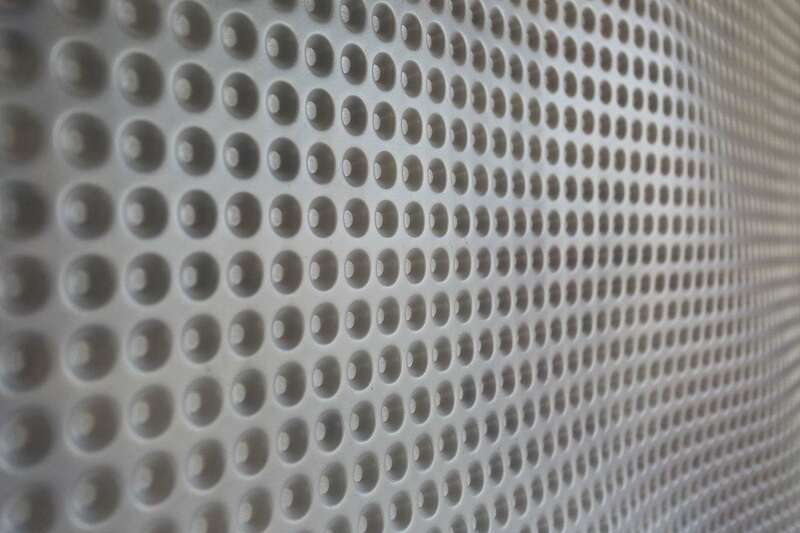 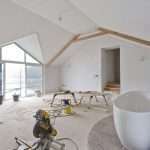 If you would like us to provided an estimate for a project that you have in mind then please do not hesitate to get in contact, our initial consultation and estimate is free.